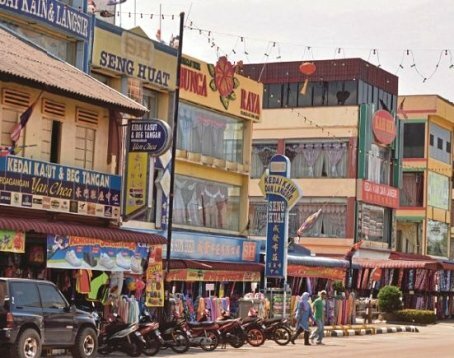 THE textile business has turned Tangkak, Muar, into a new tourist destination. It is drawing droves of foreign and local tourists to the town. A sub-district, it was upgraded in 2007 to become one of the state’s 10 districts. The upgrading was due chiefly to its rapid population growth, infrastructure development and good tax revenue. Its strength lies in the ability of local traders to purchase fabric from all over the world in bulk and resell them at competitive prices. Women make up the majority of their customers. A group of young cloth merchants who had learnt their trade in Singapore, Johor Baru, Kuala Lumour and other parts of the country started the town’s textile business in the 1990s. 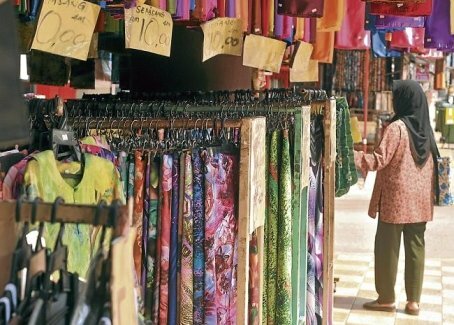 Over the years, more than 40 textile shops have opened on a one-kilometre stretch along Jalan Payamas. In 2003, Tangkak textile traders expanded their businesses to Nilai, about 80km away. They used it as an operating and marketing base to explore new frontiers and compete with Kuala Lumpur traders. While this was going on, traders from other states, such as Kedah and Kelantan, flocked to Tangkak to learn the secrets of their success. They then returned to their hometowns to set up their own businesses. The town has made tremendous progress in its beautification and cleanliness projects, landscaping, and upgrading of roads and drainage system. Shopping complexes, first-class hotels, restaurants and entertainment centres have sprung up. As I look deeper into the reasons why foreign merchants and local textile traders choose to sell their products in Tangkak, I have to concur with people who say that it is due to the proximity of the Tangkak toll, which is a mere 3km away. An increasing number of tourists who visit the legendary Gunung Ledang, nearby, stop over at Tangkak for food and shop for fabric. According to legend, Hang Tuah had led a group of men to ask for Puteri Gunung Ledang’s hand in marriage on behalf of the Sultan of Malacca. As the route from Malacca to the mountain was covered in thick jungle and thorny tree roots, the group was forced to merangkak (crawl) under the roots at a certain place, which we now know as Tangkak. Tangkak has great potential to become one of the fastest developing districts in Johor. Work is now under way to transform the 130ha Tangkak industrial site into a furniture city and Ledang administrative centre. The multi- million ringgit projects under the Ninth Malaysia Plan, which were started in 2009, are expected to be completed this year. 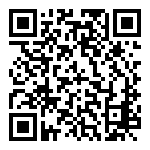 These include a permanent furniture exhibition and world-class showroom. With these developments, manufacturers and traders from all over the world are expected to converge on Tangkak to display their latest designs under one roof.